Check out some Sweet Savings on Captain Blankenship Mermaid Dry Shampoo 4.8 oz. Captain Blankenship Mermaid Dry Shampoo 4.8 oz. 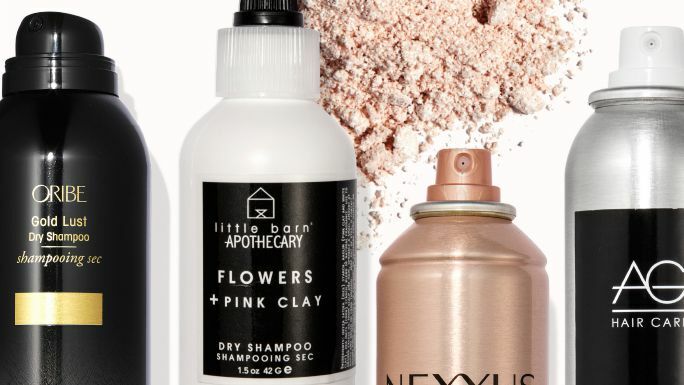 The solution to the dirt, oil, and product buildup that's weighing your hair down: a clarifying shampoo. 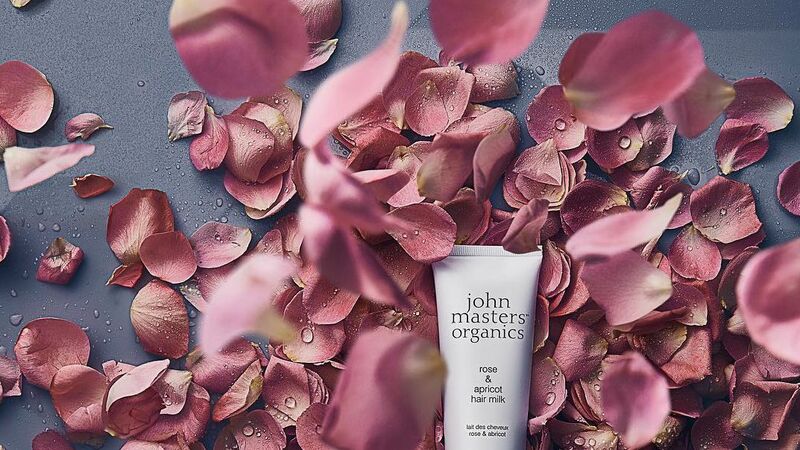 These formulas contain ingredients that deeply cleanse hair without drying it out. We've rounded up the best clarifying shampoos to use. 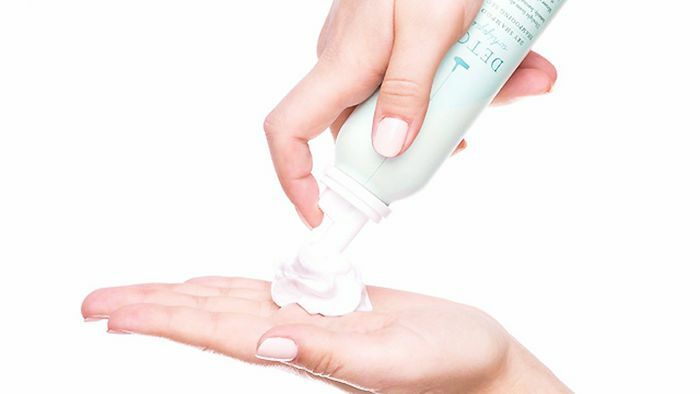 Whether your hair is dried-out from the sun, coloring, or heat-styling, these moisturizing shampoos will give your strands life. Captain Blankenship Mermaid Dry Shampoo 2.4 oz. Revivogen PRO Dry Shampoo 4.8 oz. Captain Blankenship Mermaid Sea Salt Hair Spray 4 oz. Captain Blankenship Mermaid Sea Salt Hair Spray 2 oz. Hard Wax Beads, 4.8 oz. Volumizing Hair Spray, 4.8 oz.